The Samsung Galaxy J7 offers 24 hours of battery life when talking, where as it will last for 12 hours while surfing the web and 18 hours of video time. The Huawei Mate 8 lasts 28 hours when talking, 17 hours when surfing the web, and 12 hours of video. The popular Samsung Galaxy A9 is quite impressive. The battery lasts particularly long and allows for 32 hours of talk time, 13 hours surfing the web, and 18 hours of video. Even more impressive is the Gionee Marathon M5 with 38 hours for talking, 30 hours of web browsing, and 26 hours of video. The Samsung Galaxy S6 Active, like some other Samsung phones, lasts particularly long before the battery will run low. You will be able to talk for 26 hours, browse around online for 16 hours, and 18 hours of video. HTC One A9 will last 11 hours when used for talking, 5 hours of web browsing, and 8 hours of video playback. 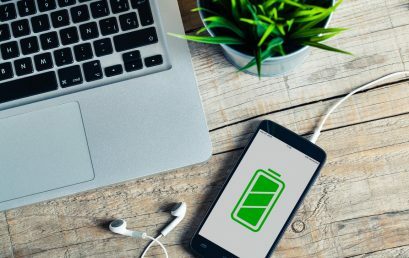 This battery will need frequent recharging especially if you plan on using it to perform several tasks and if you are running a number of apps. The Sony Xperia XA is another poor performer with just 10 hours of talk time, 5 hours to surf the web and 7 hours of video. Another disappointing product of Sony’s range, the battery on the Sony Xperia E5 will allow 11 hours of talk time, 7 hours of web browsing, and 6 hours of video playback. Many phones released by Microsoft have proven popular for a number of reasons. The Microsoft Lumia 950, however, does not impress with just 8 hours of talk time, 7 hours of web browsing, and 9 hours of video playback. This phone will have you reaching for that charger sooner rather than later. Lenovo Moto Z-Droid is another bad choice if you want a battery that will last. With 10 hours of talking, 6 hours of web surfing, and 9 hours of video, it’s not the worst of the lot, but it’s also not the best. 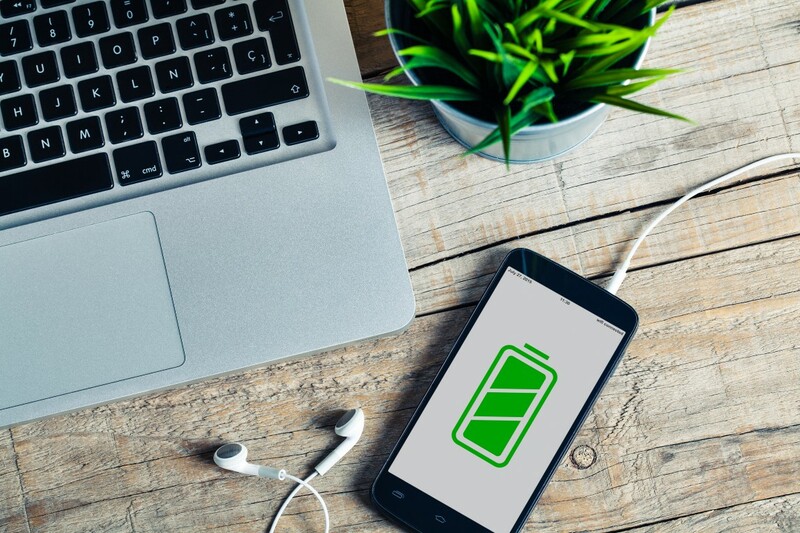 Apart from frequently charging your phone, it’s also important to understand the life of a battery. Batteries will hold their charge better when new but, as they get older, their performance will get worse. 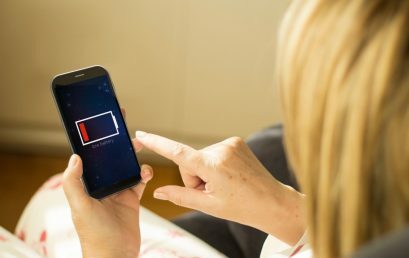 Eventually, much like any other device, the battery will need to be replaced or, perhaps by then, you will be ready to upgrade your phone. 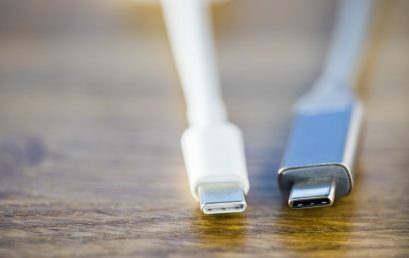 Due to the need for regular charging, many people find it handy to charge their phones while visiting a particular store, restaurant, or other business. As the business owner, you can make the most of this by offering the use of a charging station. At Charge Bar, we have a wide range of charging stations available and they each have their own variety of impressive features. Charging stations allow multiple devices to charge simultaneously and you can even use this opportunity to market your products or services! Contact us at +1 (888) 972-4284.